Hampton Court Half Day Tour. 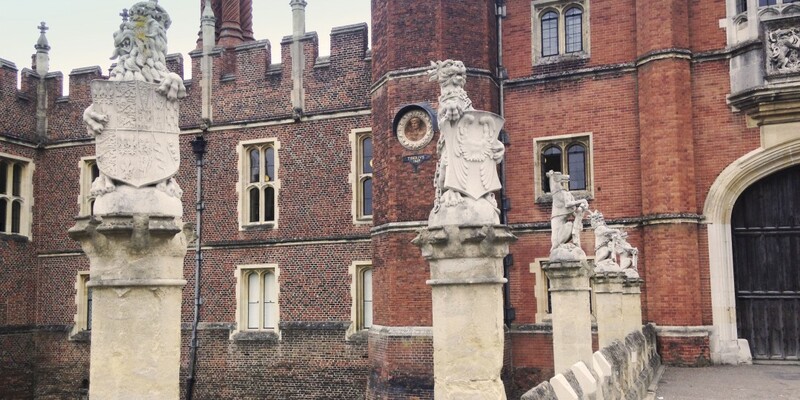 Panoramic drive from your London base and a guided tour of Hampton Court Palace in Surrey to include King Henry VIII’s Great Kitchens and Apartments, William III’s Apartments and the magnificent grounds. Can be combined with Windsor Castle for a Full Day.